haha. 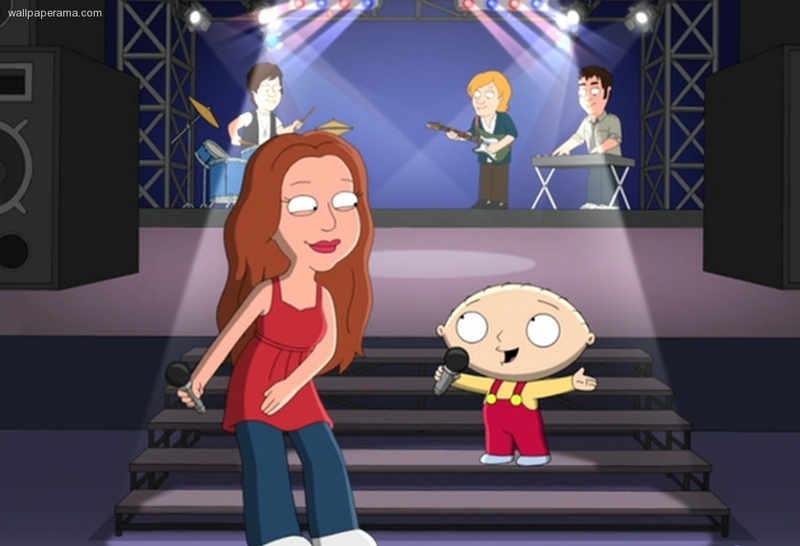 so today i was watching the family guy show and there was stewie and hannah montana singing together a song. that was so cool cuz both i am a fan of.